Union Bank wowed a captive audience as it unveiled a plethora of digital banking solutions at an interactive event which held in Lagos. One of these was the ‘Locate an Agent’ feature on the bank’s brand new mobile app which is first of its kind in Nigeria. Speaking at the launch event, Folorunsho Orimoloye, Head, Alternative Channels, Union Bank, stated the bank’s commitment to improving the lifestyle of customers by providing convenient, easy and secure banking. This new feature on the mobile app, therefore, combines digital banking and agency banking to create a solution that meets their needs for convenient banking at a location that suits them. Other features of the new mobile app include the ability to open a new Union Bank account, access to a mini account statement, lifestyle features like news updates and weather forecast and other standard transactions. Another first in the industry by Union Bank is the ATM locator which goes beyond the existing, standard ATM locator features.The Union Bank ATM Locator raises the bar as it not only enables customers to find an ATM but one that has cash in it. Other platforms unveiled at the launch event include the bank’s USSD code *826# which allow customers to use their feature phones to carry out activities such as account opening, balance enquiry, checking of BVN numbers, generating OTP for internet banking transactions, mini – statement, bill payments and transfers. 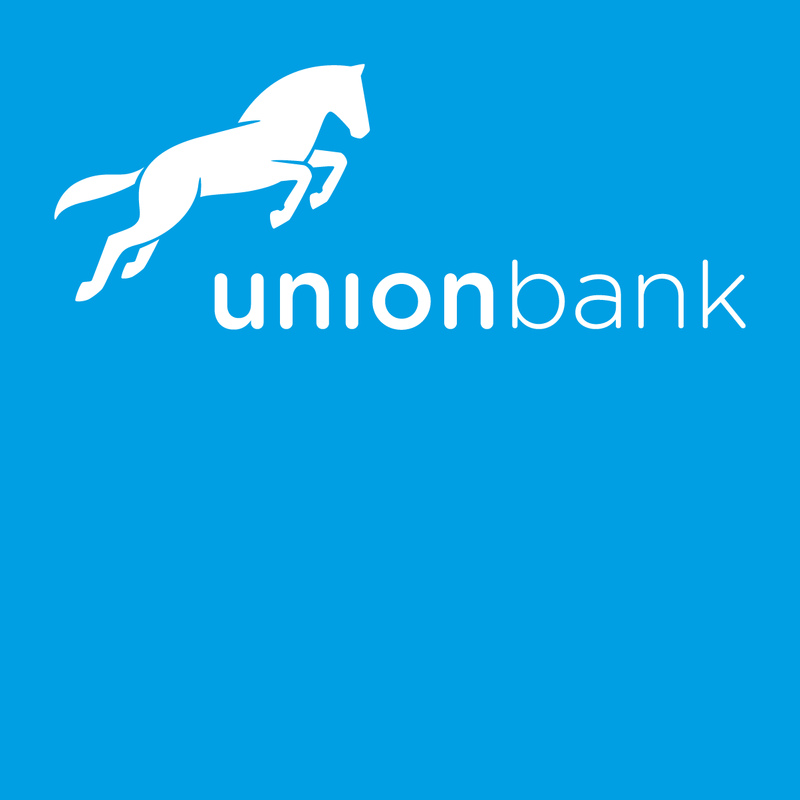 The UnionOnline internet application also got an upgrade to serve customers better, as it now enables multiple transactions to several beneficiaries within Union Bank at once.